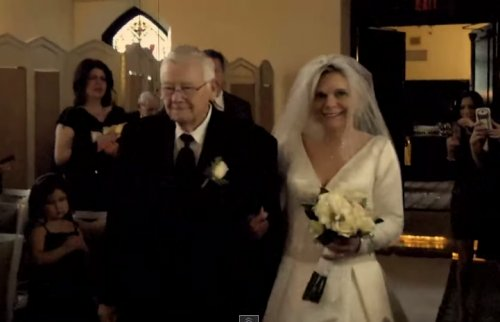 This Hillsdale, NJ wedding video is absolutely darling. 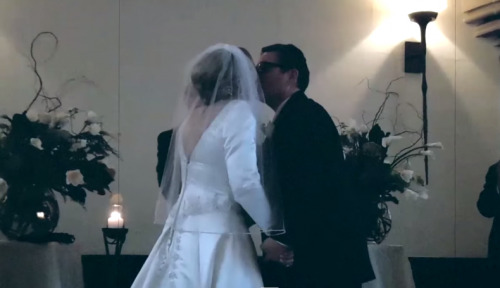 The bride and groom chose to create their very own personalized and affordable wedding video with the help of the WeddingMix app and their friends and family. This newlywed couple will now be able to re-watch these wonderful memories whenever they wish. Check out their highlight video to hear the amazing cover of Etta James’ ‘At Last’ that was sung for the bride and groom. The guests at this wedding did an amazing job at capturing all of the big moments that the couple will want to remember forever. From the very adorable ring bearer and flower girl walking down the aisle to the newlywed’s first dance and the cutting of their cake, this day was super romantic. It’s easy to see how much fun all of their guests had celebrating their marriage with them. By having their family and friends use the WeddingMix app, these newlyweds will always be able to remember just how amazing their wedding day was. These two have many romantic years together in their future.